Overhead view of a Blue Tongue Skink. 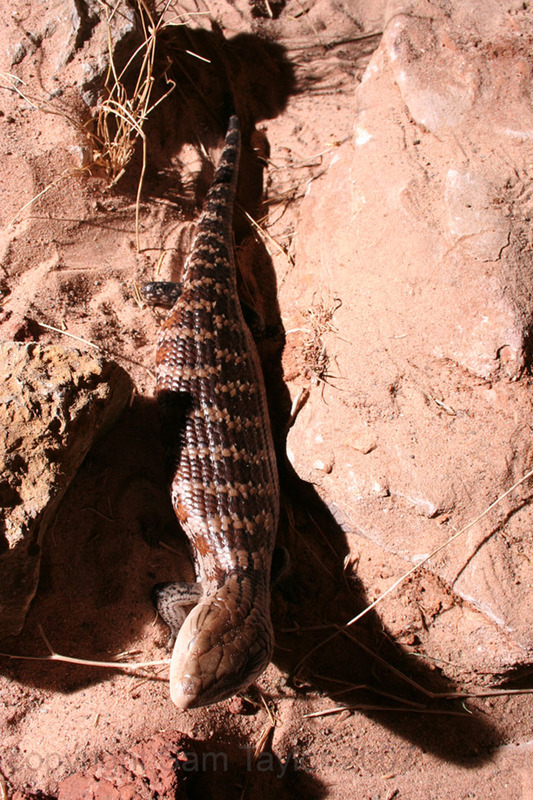 The natural range of these Skinks is Australia, Tasmania and New Guinea. Honolulu Zoo has some detailed information.